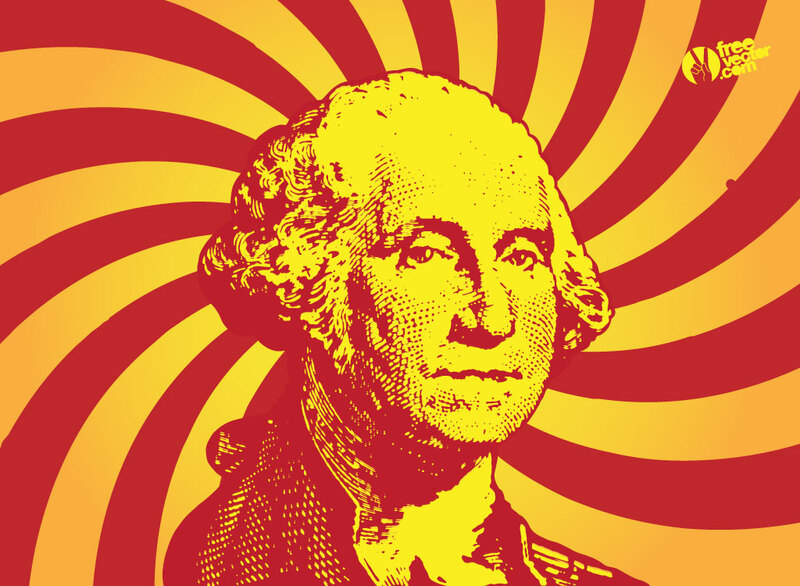 This cool retro George Washington design would be great for a political poster, cartoon or pinup. Just add your witty slogan and you're set. Tags: Cherry Tree, Father, First, George, Lie, President, Washington.